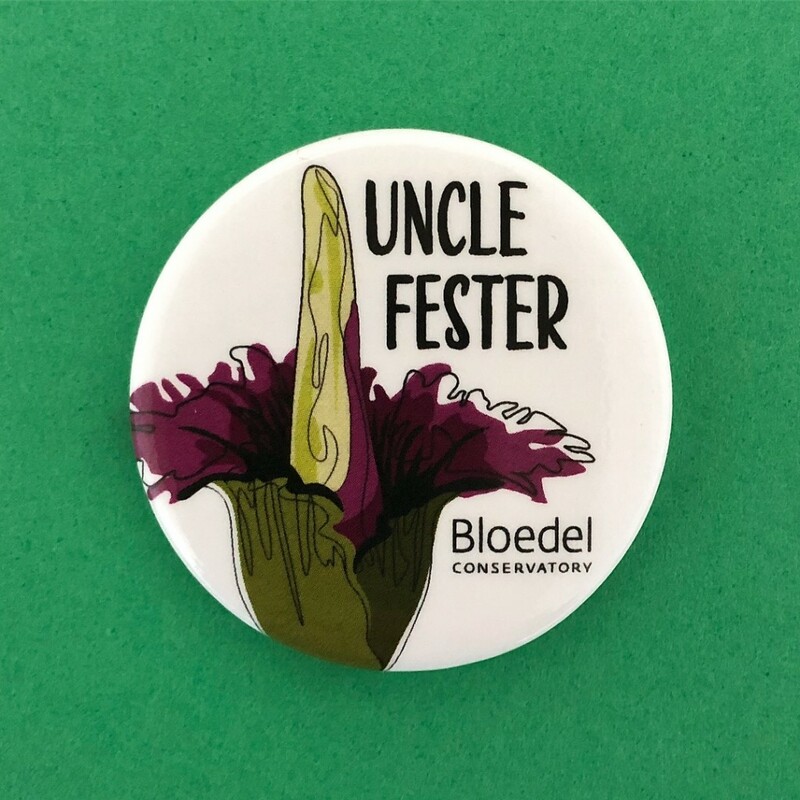 A rare, exotic tropical plant known for its putrid bouquet is set to bloom under the dome at Bloedel Conservatory in Queen Elizabeth Park. Titan arum or corpse flower is the largest flower on earth and is notorious for unleashing the smell of rotten flesh when it blooms! Titan arum blooms are very rare and unpredictable. Most plants take seven to ten years to store enough energy to bloom for the first time. Our titan arum is approximately six-years-old and almost ready to bloom. Horticulturists noticed a 11 inch spongy flower bud formed on Thursday, June 21 and by July 11 the bud exceeded five feet in height. Once the plant blooms, Bloedel Conservatory will extend its hours to 7am – 11pm for a two-day “smell it while you can” experience!